First of all, I love Meryl's rocker look. And she looks really thin? I wonder if that not only fits this character but also that of Maria Callas, whom she'll be portraying in a few months. So far everything points to this film being an fun experience. Add these character looks to the pedigrees of screenwriter Diablo Cody and director Jonathan Demme, and we may see something quite special. The past year has seen a sizable list of potential projects Meryl plans to film. Over the last fourteen months we've learned about the possibilities of The Giver, The Good House, Suffragette, The Senator's Wife, Ricki and the Flash, Master Class and Florence. Wow! We of course know that The Giver and Suffragette were filmed, and Ricki and the Flash is underway in New York. But what do the next couple of years look like in terms of a filming schedule if Meryl were to actually complete the remaining projects? Master Class, as has been reported, is likely to film in early 2015, considering it has director Mike Nichols attached. The fact that the setting will likely be rather intimate, if based closely on the stage play, and that it's for television (HBO), I don't imagine filming lasting longer than 4-6 weeks. If that starts as late as March, it'll likely wrap by end of April. Like Master Class, Florence already has a director attached (Stephen Frears), which suggests to me that the project is closer to a filming date than say The Good House. That said, The Good House has a screenwriter in Michael Cunningham, who we know has been working on the script as early as mid 2013, and the production companies FilmNation and Robert De Niro's Tribeca are set to finance it. Both films considered, I have a hunch that Florence is poised to move forward first, as we've heard next to nothing on the status of The Good House for months. We've heard even less about The Senator's Wife, a film Harvey Weinstein described as a "Mr. Smith Goes to Washington-like take down of the NRA." Since he revealed his plans to make this movie (starring Meryl) on the Howard Stern Show in January, not even a peep of its possibilities. Were it to happen, it seems like the kind of film Harvey would want to market during a presidential election year. In this case, 2016 would be a great one, especially since we're likely to have a strong female contender in the running. It's certainly possible that Florence will take a couple more years to go into production. Stephen Frears was designated to direct The Queen in 2003 and the film wasn't released until 2006. If that's the case for Florence, we could expect a release as late as 2017, likely around November, if we're to assume similar strategies to the releases for The Queen and Philomena. Here's what I hope happens: Consider the possibility of all of the above films having release dates before the end of 2016. How could Meryl fit it all in? There is a way. If Master Class actually begins filming in January and wraps by the end of February 2015, Streep could feasibly start another shoot in the spring. Let's say that's The Good House. If it started in March and ended in May, it's not impossible to have it ready by then end of 2015. That would give us Ricki and the Flash in June, Suffragette in September, Master Class in November/December (on TV mind you) and The Good House in December. I really don't expect any awards recognition for her presumably cameo role in Suffragette, but the other three pictures certainly garner some attention. Imagine Meryl being nominated in three categories at the Golden Globes: Actress Musical/Comedy (Ricki and the Flash), Actress Drama (The Good House) and Actress in a TV Movie/Miniseries (Master Class). I realize this is pretty far fetched, but not entirely impossible. Regardless of what happens, I just hope they all happen. It's certainly more realistic that the filming schedule would be more drawn out, considering my suggestion would have Meryl shooting four lead roles in just over a year. It just seems unlikely that other projects won't come along that may be streamlined into production the way Ricki and the Flash has been. As usual, time will tell. Deadline is reporting that Sebastian Stan has been cast to play Meryl's estranged son Josh in Ricki and the Flash. I know, who? 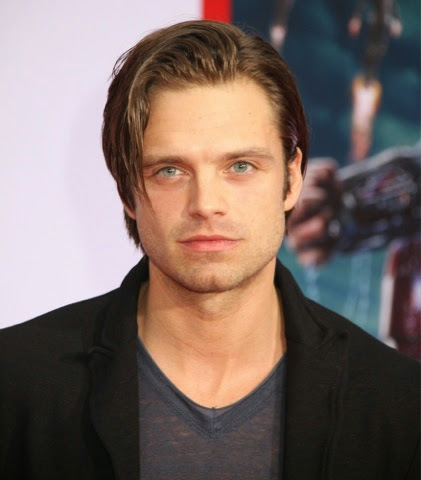 Apparently the handsome Romanian-American actor is known for his role of "Bucky" Barnes in the Captain America films. 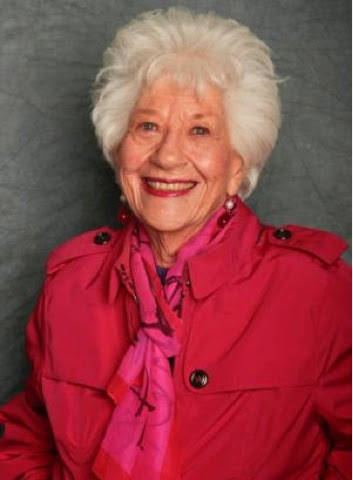 IMDb also lists Facts of Life star Charlotte Rae on the cast list as "Oma," which means grandmother in German. I'm assuming she'll play Meryl's mom and not grandma? I was a fan of The Facts of Life as a kid so it would be great to see Mrs. Garrett starring alongside Meryl. 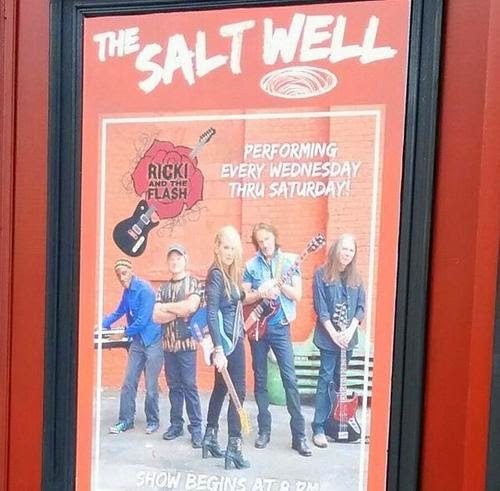 Ricki and the Flash is currently filming in and around New York City. This looks fantastic. Actually, I prefer something like this to a trailer, as it's more specific info and behind the scenes action. Along with singing in general, we got to hear a snippet of Meryl singing my favorite song from the production, "Stay with Me." Not surprisingly, she sounds great. 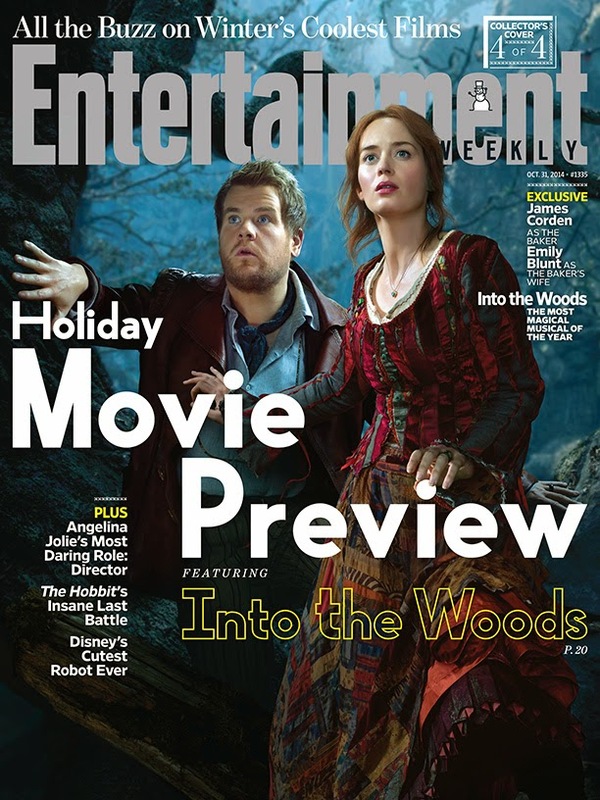 With the Entertainment Weekly covers revealed yesterday and now this, I would expect a full trailer in no more than two weeks. 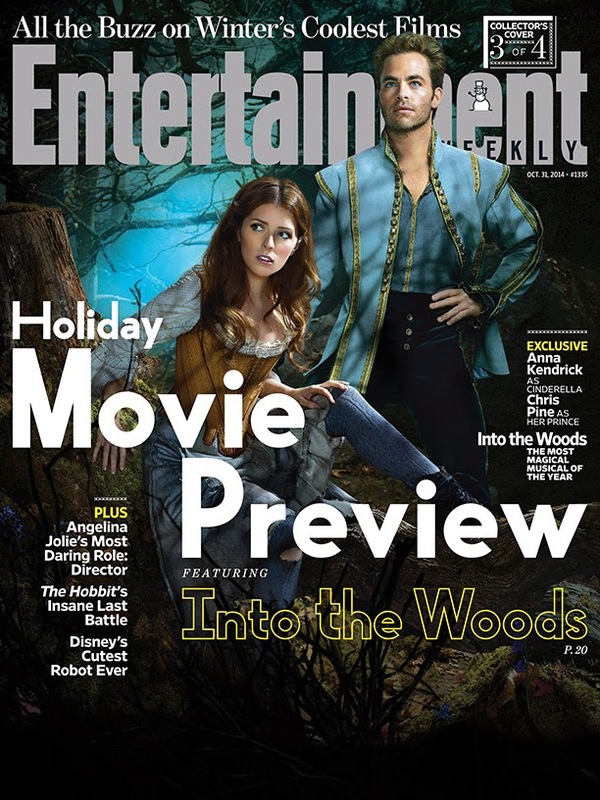 How apropos that the Halloween edition of Entertainment Weekly includes a holiday movie preview and no fewer than four versions of covers which will show characters from Into the Woods. The most revealing is that of Meryl as the Witch (post-transformation!) and Rapunzel. Wow. Of course Meryl looks amazing as expected and I'm excited to get a glimpse of her like this, but part of me was hoping they'd wait until the film was actually released to show us. I suppose that was pretty unlikely, as we still have a full trailer awaiting. 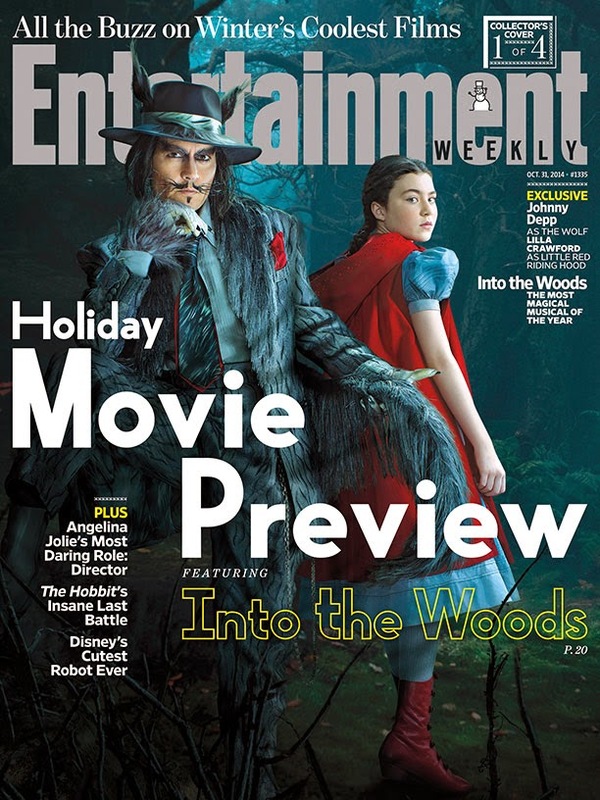 Here's the rest of the covers, including the first look of Johnny Depp as the Wolf. May the media blitz begin. I'm guessing the soonest this could be in cinemas is 2016. Maybe a bit lighter fair, a la Ricki and the Flash next June? That would be perfect timing to then release The Good House late 2016. Make it happen, Meryl. It's been a bit of a slow week in Meryl news so I'll bite. This week a lengthy article/interview came out in the Hollywood Reporter on Glenn Close's life and career. In it they happen to mention that Close "has added producing and writing to her résumé and would like to direct, too: She still plans to helm an adaptation of Friedrich Schiller's Mary Stuart, in which she would star opposite Meryl Streep." What? I covered the possibility of this project in February in my last "Shoulda Coulda Woulda." News of its idea was first released in 1997, when both Close and Streep were going to produce and star in the project together. As we know, it never happened. I'm certainly intrigued by the idea of this movie happening, but are we really to expect that Meryl will be in it? The ages of the two actresses would've been far more suited to the roles fifteen years ago, as Mary of Scots (Meryl) was 44 when she was executed in 1587, while Elizabeth I (Close) would've been 54. I suppose it could still happen now, but considering Meryl's upcoming projects, even if this somehow began filming in 2015, both actresses would be in their late 60's. I suppose that's not that big of a stretch, but that's small potatoes compared to the obstacles there would be in actually getting this to cinemas within the next five years. Plus it would mess up my reimagined history! Regardless of what happens, it would be great if the project went forward, and I'll keep my eyes peeled for any developments. Not holding my breath. 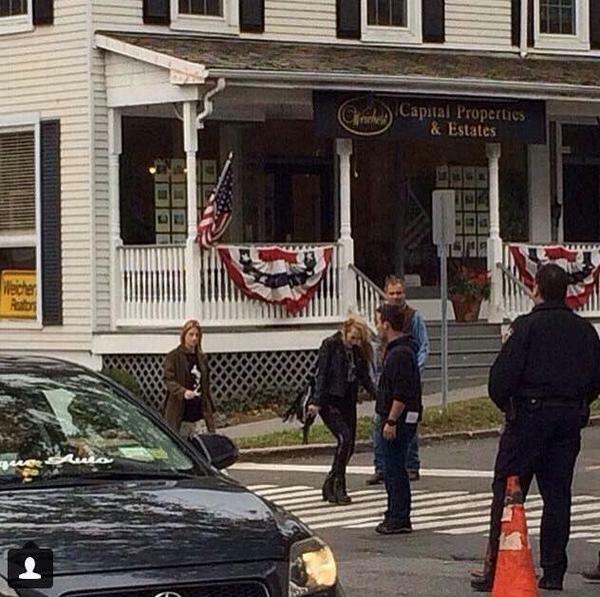 You can see Meryl with her head down, wearing a leather jacket and boots. It looks like her daughter and co-star Mamie behind her. 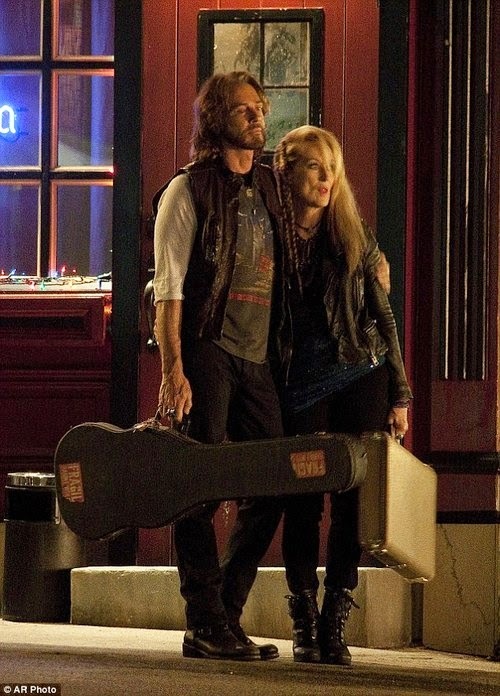 Fun to get an idea of what Meryl's physical interpretation of Ricki will be. Streep to team with Stephen Frears in new project? Yikes. Hope you enjoyed the gratuitous cat pics as well(?). So as you can see, this role would potentially call for a different kind of portrayal than Maria Callas for example. It would be interesting to see Meryl negotiate a portrayal of someone who is possibly in denial of her ability, or someone who knows her limits and doesn't care. Sort of an early 20th century staging of what it would be like if a really bad American Idol audition resulted in someone selling out concert venues. Director Stephen Frears is evidently attached to helm this pic. Recently he led both Helen Mirren (The Queen) and Judi Dench (Philomena) to Oscar nominations (win for Mirren) in their respective biopics. Hugh Grant is said to be in talks to portray Jenkins's manager. So now we have yet another rumored project for Meryl. When I first saw this news on The Daily Mail, it reminded me of the rumors from earlier this year of Meryl playing Susan Boyle. The difference is that in today's article, they're not saying Meryl has been "approached" to consider the role, they're saying she's already in negotiations. And the fact that a well-respected director is already attached...more likely to be legit. Let's just break down Meryl's potential filming schedule over the next year. She's currently filming Ricki and the Flash, which will be in cinemas next June. Master Class seems like a done deal, and is supposedly going to start in January with maybe a late 2015 release to HBO. I haven't heard even a peep in months about The Good House with Robert De Niro, but I REALLY hope that movie happens. Then there's The Senator's Wife, which Harvey Weinstein mentioned would be an NRA takedown film, but there's never been even a trace of confirmation on this. Now the Jenkins biopic. So, Master Class starting in January, The Good House later summer/early fall, and the Frears film early 2016 shooting? Regardless of what happens over the next year, I continue to be thrilled by the prospects of Meryl's upcoming projects. 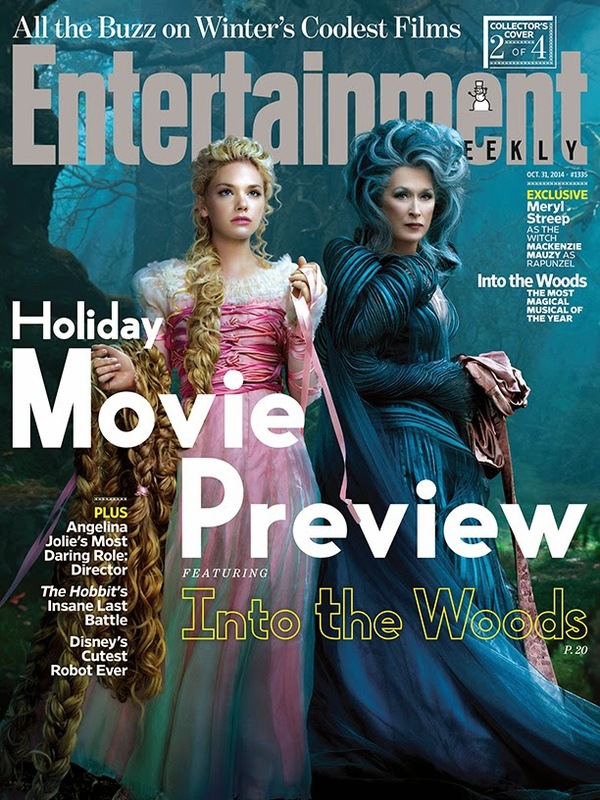 This will be Meryl's second of three consecutive projects that are musical in nature, with Into the Woods scheduled for release on Christmas (full trailer, please) and Master Class set for production in January. Ricki and the Flash will reach cinemas on June 26th, 2015.